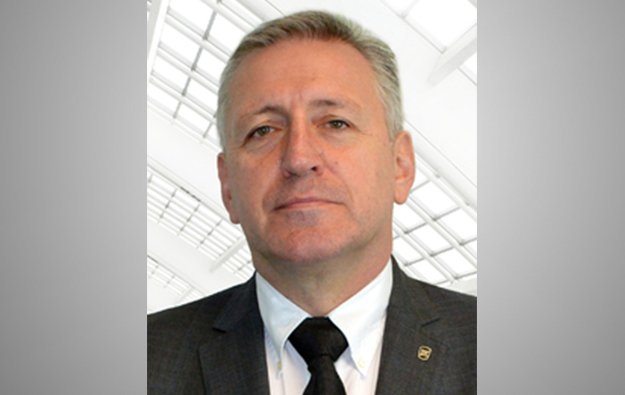 Austrian gaming equipment supplier Novomatic AG has named Robert Dijkstra (pictured) vice president of business development and sales, Asia Pacific. The group said in a Monday statement the appointment would support its expansion in the region. In his new role, Mr Dijkstra will be responsible of developing the relationship between Novomatic and Australian slot machine maker Ainsworth Game Technology Ltd, in which Novomatic recently took a 52-percent stake. The deal had been concluded on January 5. “I am looking forward to the opportunity to work with both Novomatic and Ainsworth as we continue developing synergies between the companies. I also look forward to working closely with the Novomatic sales team to expand… into the Asia Pacific region,” Mr Dijkstra was cited as saying in the Monday release. Mr Dijkstra is said to have assisted in Novomatic’s acquisition of the major shareholding in Ainsworth Game. He was previously the managing director of Ainsworth Europe. At his Sydney-based new position, Mr Dijkstra will be responsible for exploring new business opportunities for Novomatic throughout the Asia-Pacific region. He will report directly to the parent group’s chief executive officer, Harald Neumann. He will also support the group’s vice president of global sales, Lawrence Levy, for its selling effort in the region. Additionally, he will aid Ainsworth Game in its work to promote sales of Novomatic products in Australia and New Zealand, and “help build the market share of both companies”, the Monday statement noted.